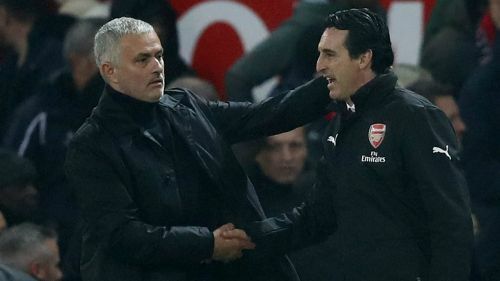 Unai Emery said he was not surprised by Jose Mourinho's dismissal as the Arsenal boss warned of Manchester United's threat under Ole Gunnar Solskjaer. "We did not because of the circumstances. We spoke about a lot of players, about a lot of important players, and one was the possibility of Alexis. But it was not possible." "I don’t know why his performances or quality is better or worse in these circumstances," Emery continued. "Now, now, in the last matches, they are playing very, very well with very big performances.